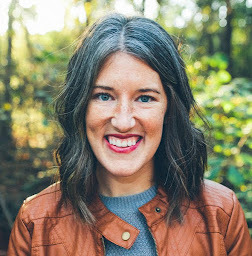 In honor of one of my best friends who had baby #2 yesterday (and another best friend having baby #3 next week), I decided I'd rewind and do a little newborn post. I wanted and needed a Babywise refresher when Nova was born, so I re-read the book. For those of you that feel the same, yet don't want to read it again, here are the points that I believe are most important. The eat-wake-sleep pattern. I mention this first because this is the biggie. This can start immediately. For newborns, the only "waketime" they may have is feeding time. Maybe there's an additional 5 minutes, but maybe not. (When they do start handling a little more waketime after feedings, be aware of how long is too long, as they can get overstimulated and overtired very easily. Sometimes you can't control this if baby is being passed around, but while at home, try to get baby down for a nap when you know she's reached her limit. With newborns, waketime is usually 40-50 minutes.) Focus on the EWS routine and your days/nights will become a little more organized. This kind of goes along with the first one. Those sleepy newborns are so hard to keep awake while feeding, but it is so important. It's a frustrating phase, most definitely, but teaching them to stay awake in order to receive a full feeding and really feel satisfied is worth it. This is what helps them get on track for feeding every 2.5-3 hours. I love this. I remember reading this post on Valerie's blog and feeling so encouraged. The quick idea? When it comes to sleep, these are the most important things to remember: 1 - Baby sleeps when she should. 2 - Baby sleeps when she should, in her own bed. 3 - Baby sleeps when she should, in her own bed, and falls asleep on her own. Read Valerie's entire post on this to get more details. Of course, even after reading this, I would still recommend reading the whole book again. But this should hopefully get you through the first month! This is a really great post for new moms. Funny enough, my first days and weeks with my son were very interesting in times of waketime. For what ever reason he did not "sleep all the time." One day I remember actually writing down and adding up how much he slept and it was something like 14 hours. Which is the same as what he sleeps at 14 months old. Honestly, it was really more of a first time mom thing. 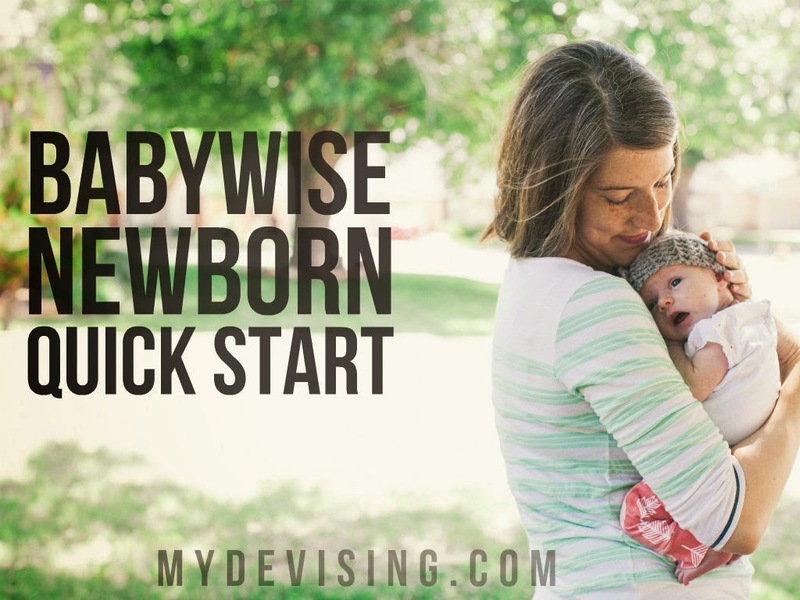 I feel like I would feel so much more confident about what to do if I had a newborn with regards to Babywise. Anyway, the majority of my readers are interested in sleep, so I'm definitely going to link this in my newsletter. I know all of your most recent posts about Nova are going to help so many moms! Thanks for sharing. Yes, I totally agree with the "sleep all the time" thing! For one, my babies were both bigger (8 lbs 5 oz and 9 lbs) so the sleepy newborn thing was still there, but they were also very alert and ready to live life! But along with that - I think I learned with Nova that even as a newborn, I needed to guide/direct her sleep.